I'm trying to convert m3u8 to mp4 on a Mac. I have followed the instructions of a person who does it using VLC in Windows, however I can not find the option in the mac version. Ok! File Downloaded and converted. Browse other questions tagged file-conversion streaming vlc . 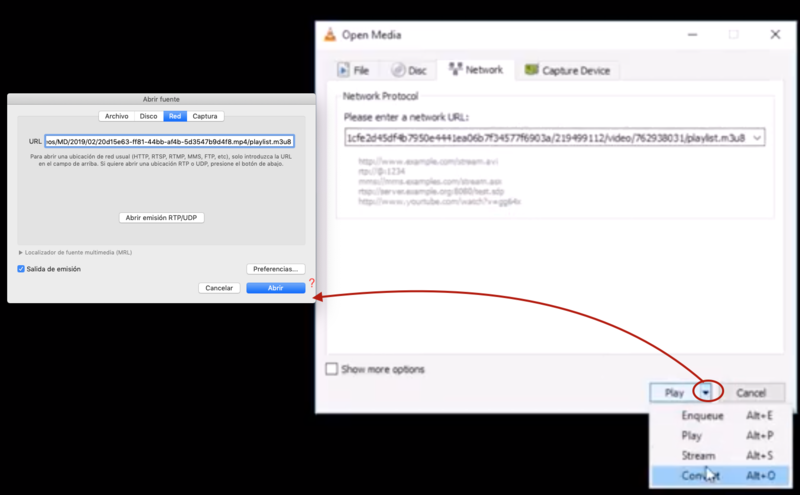 How to stream .avi and .rmvb files from Mac or PC to iPad? How to play AAC 5.1 audio through S/PDIF on Mac OSX? Sending Network Stream from Playlist (.m3u8) to AirPlay?